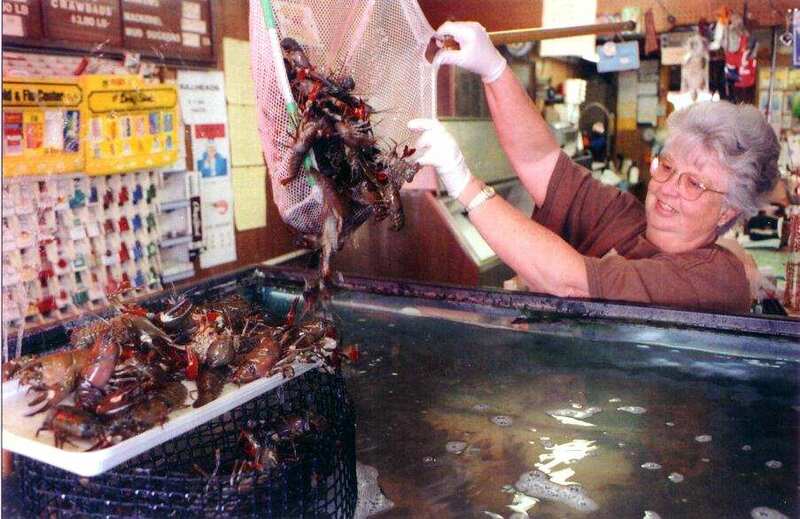 We sell live river crawdads(blue crayfish) all year long and live red crayfish from California from August to October. Live crayfish are shipped nationwide to any major airports where Southwest Air Cargo has its facility. The blue crayfish come from the Sacramento River, the Mokelumne River, Steamboat Slough and as far north as Colusa city. The red crayfish are from the rice fields which are laying from North Sacramento to Colusa. Red crayfish season begins when Lousiana crayfish season ended. Our contact phone numbers are 916-777-6666, 916-777-6806, 408-363-8271, or 408-893-5707. 1. It's recommended to cook crawdads/crayfish with red potatoes, sausages, and corns on the cob in spicy boil until done. - Clean crawdads/crayfish with salt water to let them purge before cooking. Crawdads/crayfish react by throwing up most their dirty parts from inside. - Crab boil (Cajun). One bag is enough for 30 lb. of crawdads/crayfish. One or two cloves of garlic cut in half and a couple of slices of lemon. - Boil water with seasoning, garlic, lemon. Be sure the water is enough to cover crawdads/crayfish. Bring water to boil and then pour crawdads into the boiled water. Wait until water is re-boiled then turn the heat off. Let it stands for 15 minutes then remove the crawdads. Crawdads/crayfish are now ready to eat. We import boil from Beaumont La.
" Chef Hans ","Louisiana Crab Boil"